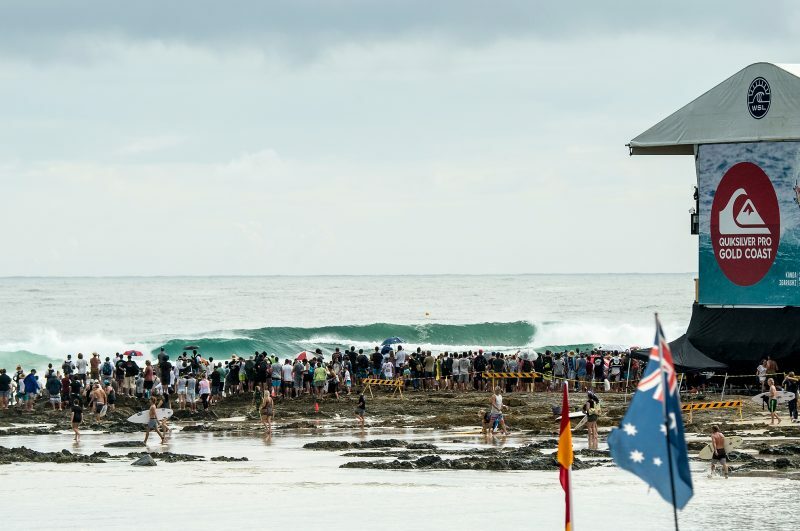 ASB MAGAZINE: The WSL today released its 2019 Championship Tour calendars for the men’s and women’s tours. A key change in the 2019 CT calendar is the breakup for the three-event Australia leg with a break following the Gold Coast and Bells Beach events before recommencing with the Bali event and returning to Margaret River as the fourth stop of the season. “Very pleased to announce a healthy and diverse 2019 schedule to challenge the world’s best surfers throughout the year,” said Kieren Perrow, WSL Commissione. 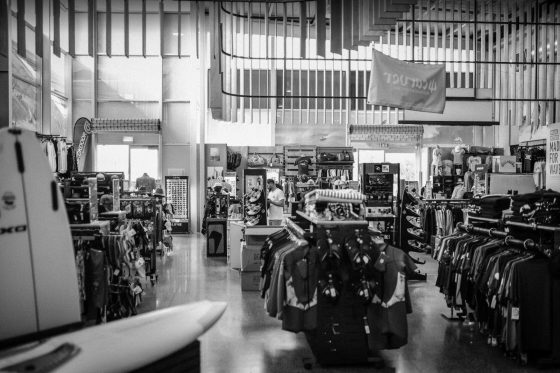 “This level has to be the proving ground and the platform for the advancement of the world’s best surfing and we’re very happy with where it’s at next season,” said Perrow. A notable absence from this year’s schedule is the title sponsor to this years Gold Coast Mens and Womens Pro. The event has run for more than a decade as the Quiksilver and Roxy Pro both here in Australia and in France. Corona do not appear as the title sponsor at J-Bay and we’ve followed up with WSL for clarification around these changes. Presumably sponsorship negotiations are ongoing. The women’s Championship Tour schedule mirrors the men’s schedule in quality venues, but will see the transition of the Vans US Open of Surfing in Huntington Beach from a CT event to a QS10000 (alongside the men’s), as well as joining the men’s CT event in Peniche, Portugal. “The 2019 Women’s Championship Tour schedule is one of the strongest I’ve ever seen in my career, both as an athlete and as a commissioner,” Jessi Miley-Dyer, WSL Women’s Commissioner, said. 2018 has seen a generational shift on tour with new stars emerging and staking their claim at some of the best waves in the world. Crowning World Champions since 1976, the WSL Championship Tour has cemented itself as the benchmark and proving grounds for the world’s best surfing, celebrating champions from Mark Richards (AUS) and Margo Oberg (HAW) to Tom Curren (USA) and Frieda Zamba (USA), Wendy Both (ZAF), Kelly Slater (USA), Lisa Andersen (USA), Andy Irons (HAW), Layne Beachley (AUS), Mick Fanning (AUS), Stephanie Gilmore (AUS), Gabriel Medina (BRA), Carissa Moore (HAW), John John Florence (HAW), Tyler Wright (AUS), and many more. * All events subject to change.